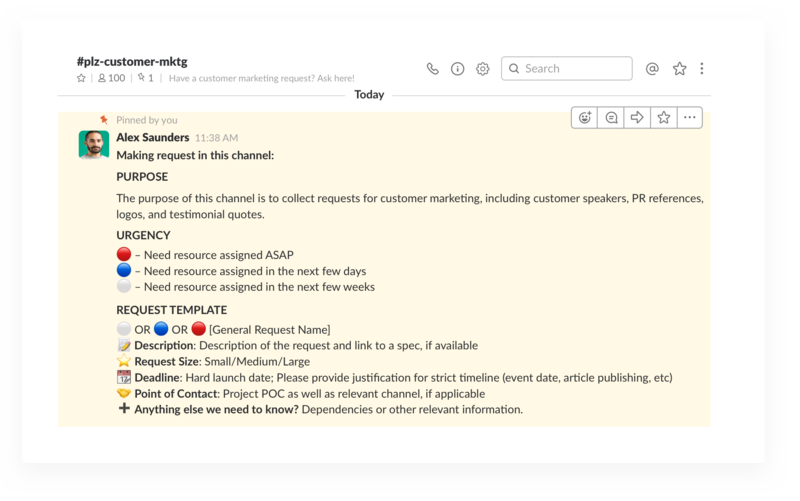 It’s easy to collect requests and process them using channels in Slack. 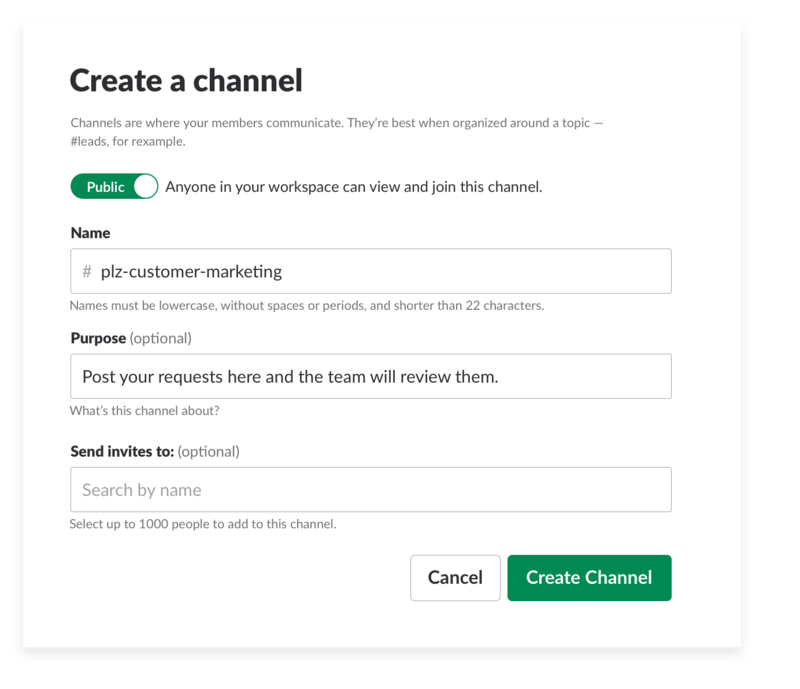 Simply set a designated channel, pin instructions on how to post project requests, then have others review and approve or deny them. 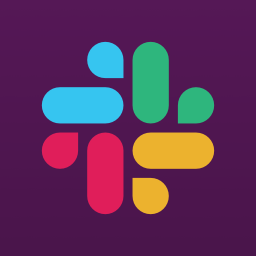 Post and pin a message describing the types of requests you welcome in the channel and designate who on the team will review all incoming requests. Wait for requests to roll in, then use the 👀 eyes emoji reaction to show the person requesting it that you’re looking into it, and use the ✅ checkmark reaction when you’ve approved the requestor 🚫 to show you’ve denied the request. 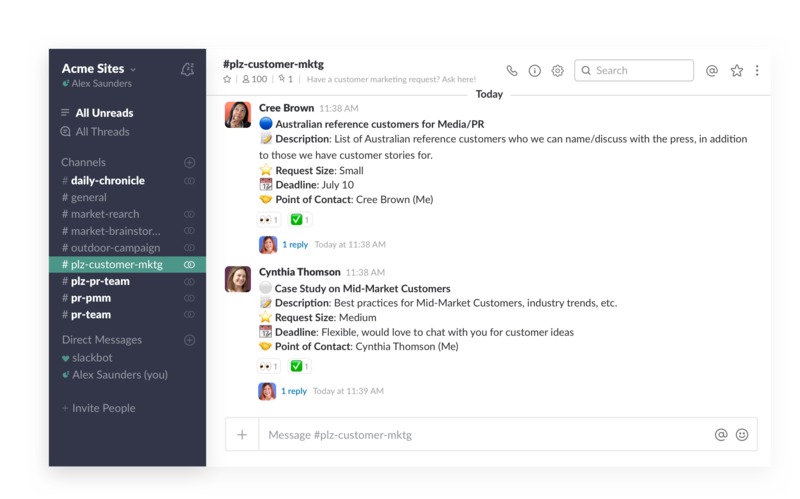 Use message threads for questions and follow-up explanations.